Christmas decorating has always been the thing to get us in the mood for the season. With just weeks to go until Christmas, you need to make sure you are prepared. 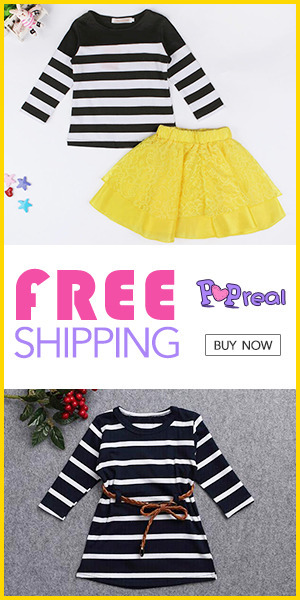 Start today, take a look at Gamiss and their amazing selection. 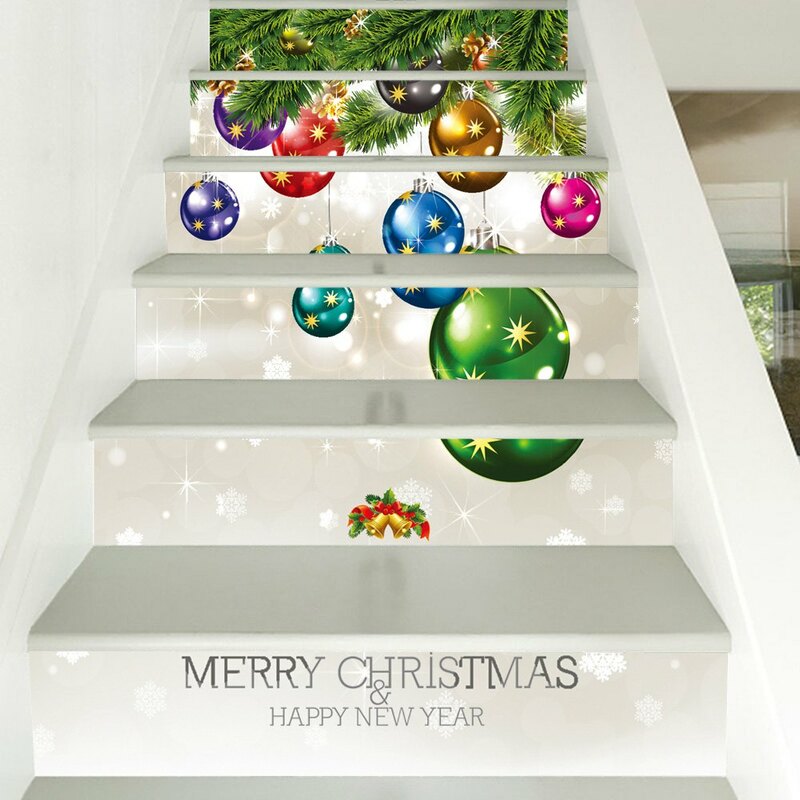 Get inspired and have a lots of fun decorating your house. 2.) 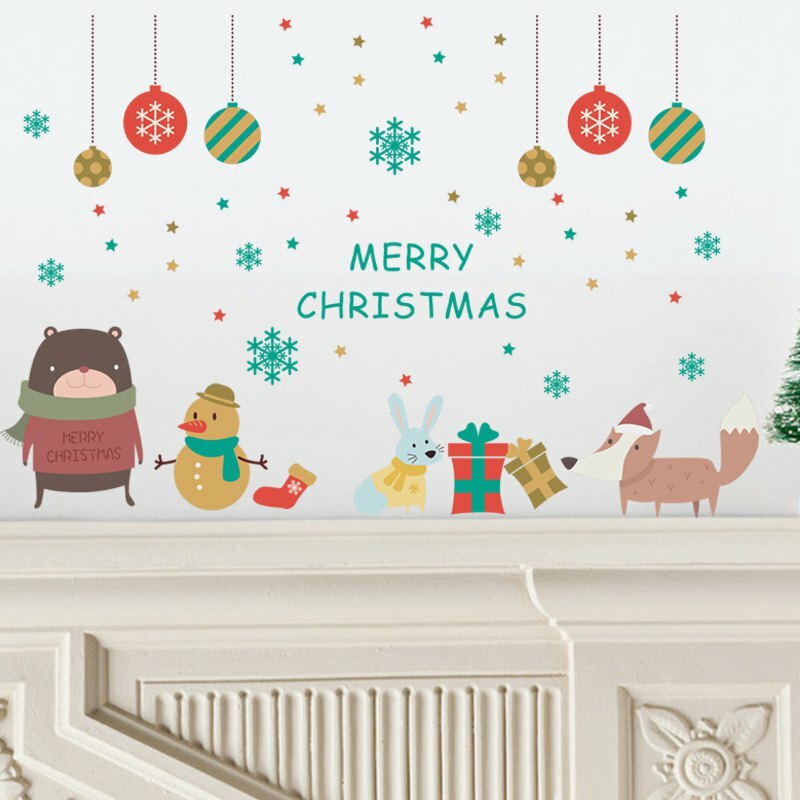 Make your wall magical with some wall stickers. 3.) 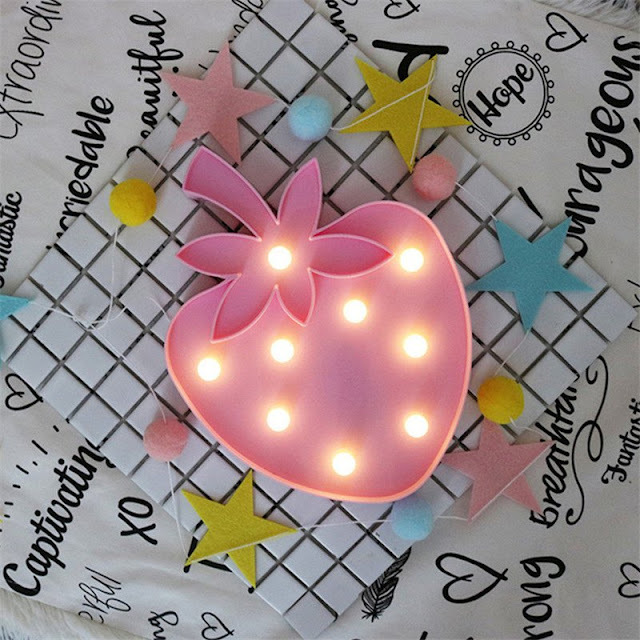 This cute night lights are perfect for kids who needs a soothing nightlight for their room. 4.) Another idea is to use tiny bags. They are avaliable in all fabrics and designs to suit your liking. 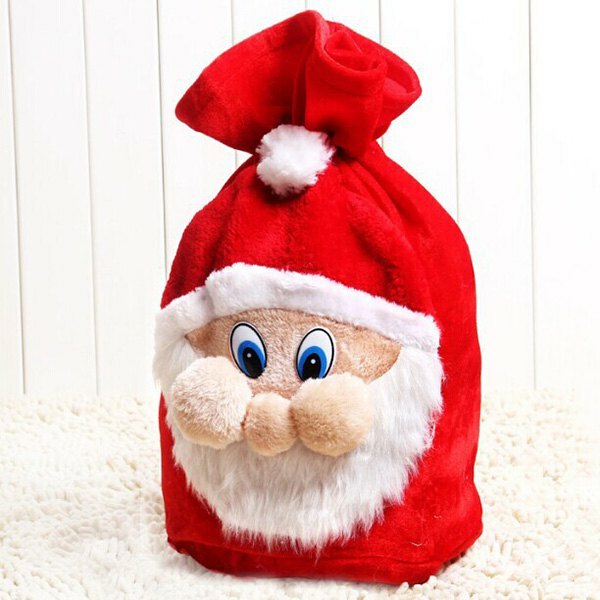 Fill them with candy, chocolate, fruits or small toys. Use your imagination. 5.) Treat yourself to a nice mug. 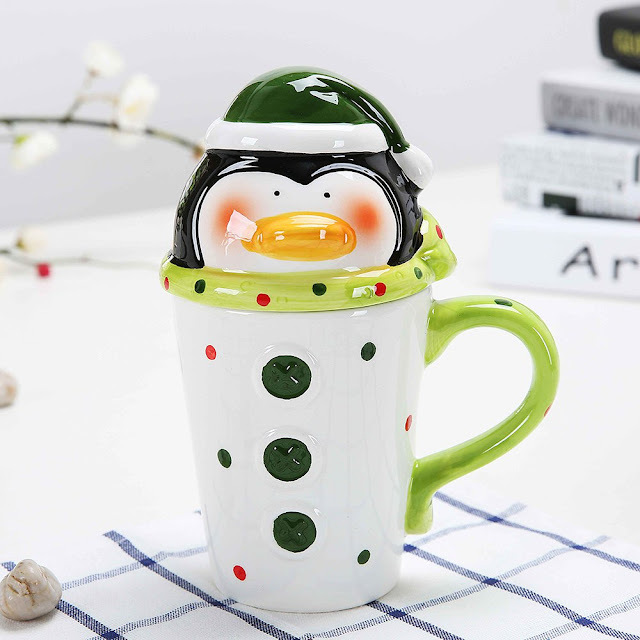 Spend relaxing time on the sofa wrapped up in a warm blanket and drink hot chocolate from your favorite Christmas cup. 6.) 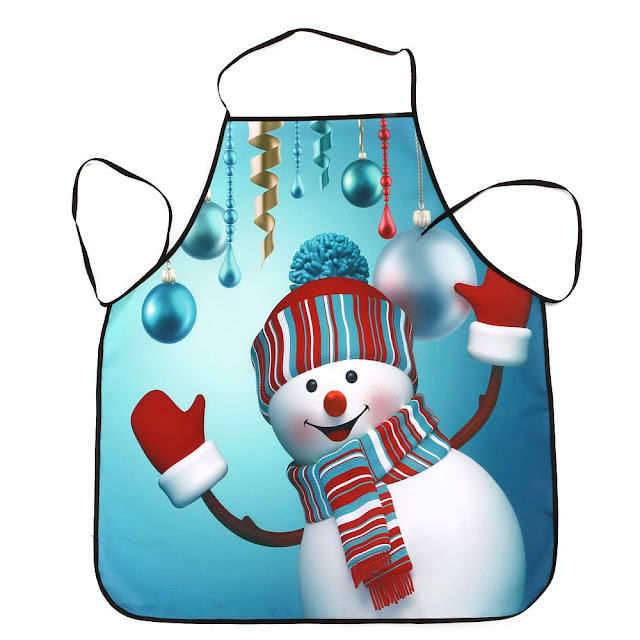 Bring a little Christmas spirit to your kitchen with this cute festive apron. 7.) 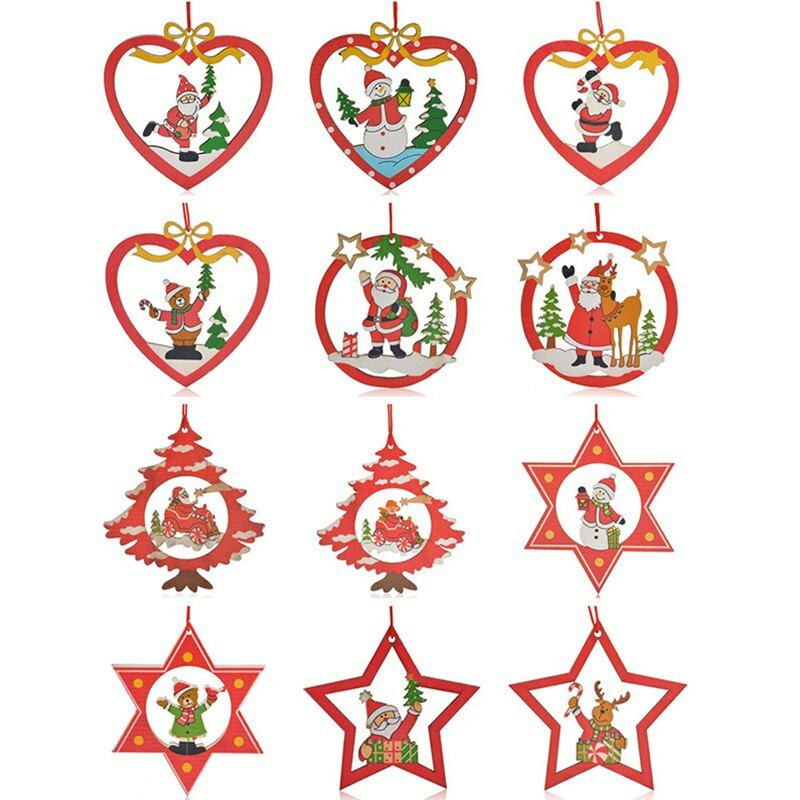 Choose simple and classic Christmas decorations for your lovely tree. 8.) 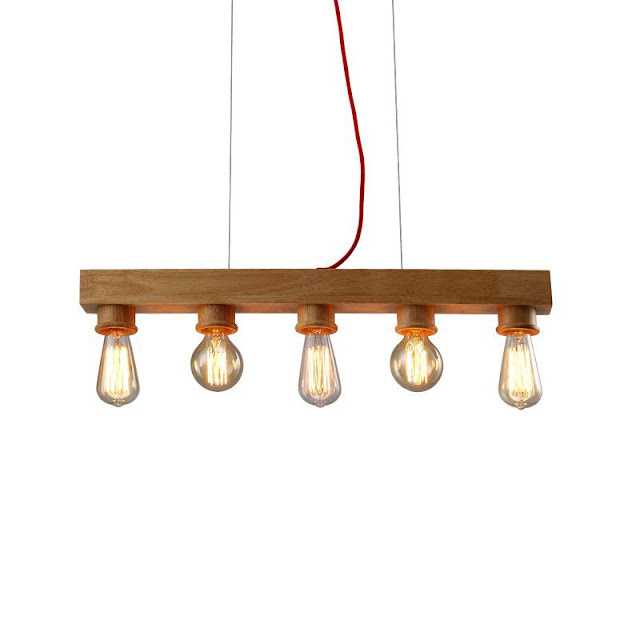 Add the soft glow into your living room, I love this modern solid wood art chandelier. The festive period is as much about shopping and cooking as about sitting on the sofa and relaxing. 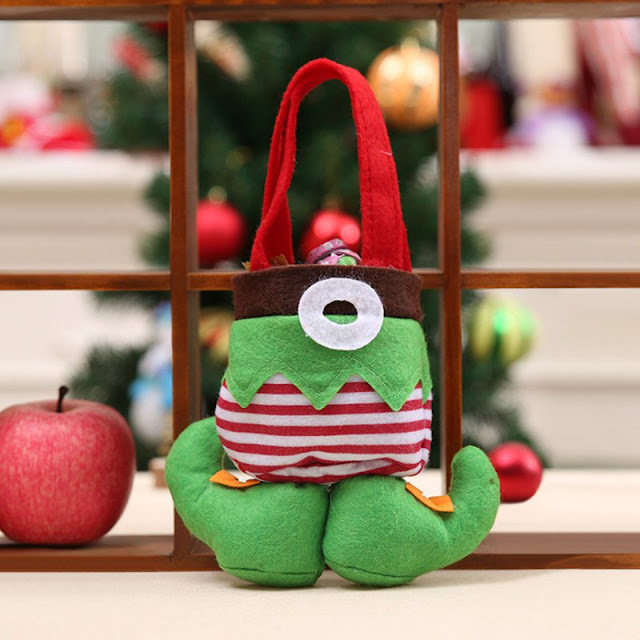 What are your ways to get into the Christmas spirit? Oh, the ideas are wonderful! Thanks a lot, dear Dusana! Oh Wow! 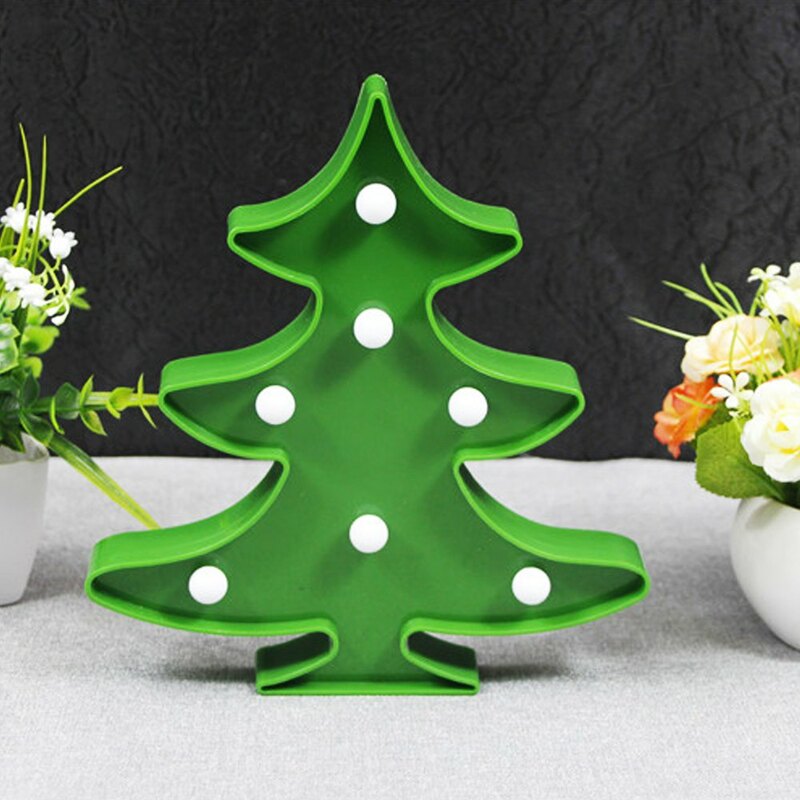 So many creative ideas for Christmas.